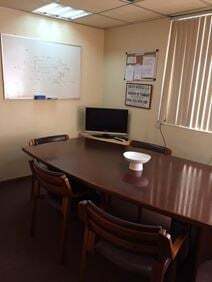 Situated in the eastern section of the city in an office tower which features a shopping centre on the ground floor, this business centre offers modern office space, including rooms for up to 4 workstations and meeting rooms for up to 35 persons. A full range of business support services is available. Office space to let in one of the most modern office buildings in Caracas. It is conveniently located in the new business and financial district in the eastern end of the city, and is near 5-star hotels and a subway station. These offices also offer great views of the surrounding city. 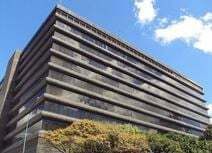 In downtown Caracas, with access to the Sabana Grande metro station this office is located on the fifth floor and provides two fully equipped cubicles, conference room, lobby and secretarial position. The regional transport links are excellent also, with a wide range of exceptionally convenient road and rail networks offering frequent services operating throughout the region and its surrounding districts.